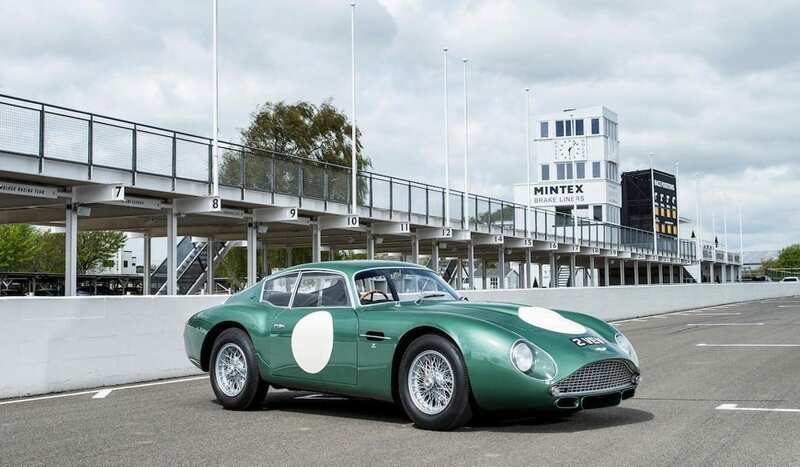 The DB4 GT Zagato has long been acknowledged as the most special of all Aston road cars but such is the provenance of Lot 335 that Bonhams dedicated 29 pages to it in the sale catalogue. And, having been given a little over five months notice of the car coming to market, potential buyers had ample time to ready themselves for its unpublished “£10m plus” estimate. On the day the bidding started at £7m and the car sold to a German bidder in the room with the hammer falling at £9m, which with buyer’s premium added equates to a gross figure of £10,081,500. Despite this now being the most expensive British car sold at a European auction, the consensus is that it was a pretty good buy bearing in mind that the previous DB4 GT Zagato to sell at auction (in New York in late 2015) – a fully restored concours-winning example but lacking 2 VEV’s exceptional provenance – sold for $14.3m, or an inflation-adjusted £10.1m. Not listed in the catalogue was a certain 1977 Porsche 911S 2.7 finished in Jager Grün, or Hunter Green. 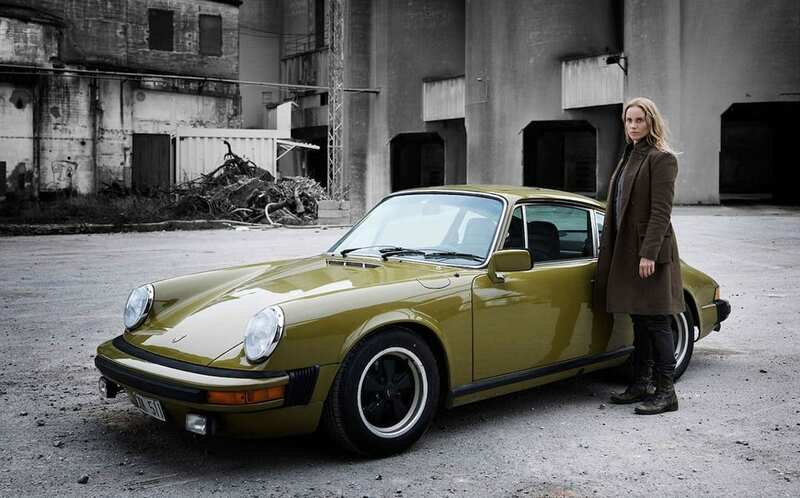 As fans of the Scandi-noir crime drama series The Bridge will know, it was Saga Norén’s well-used 911, and actress Sofia Helen was present at Goodwood to promote its charity sale in favour of WaterAid. Offered at no reserve, its pre sale estimate was a surprisingly conservative £20-30k. Following rapid-fire bidding the hammer fell at £125k, or £141,500 inc. premium. At the end of the day Bonhams had sold 63% of the catalogued cars for a total gross figure of £30,687,905, almost £20m up on Bonhams Festival of Speed sale last year, or a healthy £10m up even discounting the starring Aston Zagato.